The walk from the Refuge de Sales to the Pointe de Sales overlooking Mont Blanc is only about an hour and a half, very safe but I'm afraid up hill all the way. 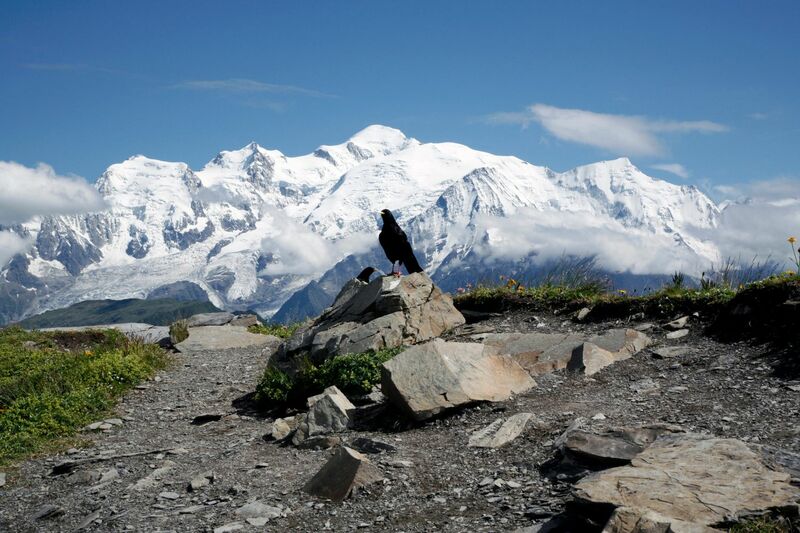 The walk though is well worth it as the view over to Mont Blanc can literally take your breath away. This is a must do trek if you are in the area.